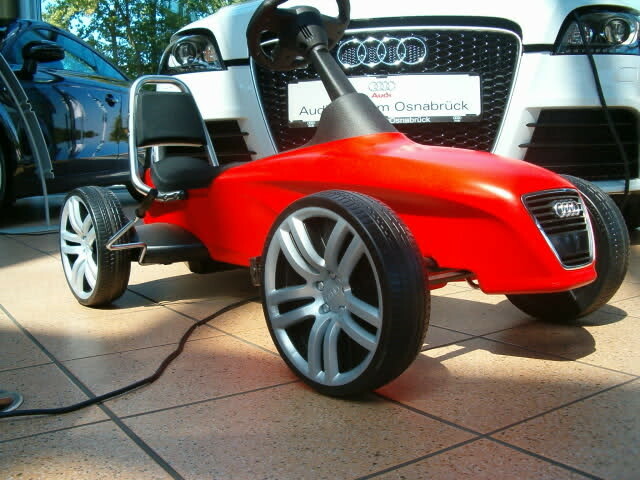 The Audi collection includes a range of merchandise that embodies everything Audi has come to mean, created with the same exceptional standards of design and workmanship as any of our models. 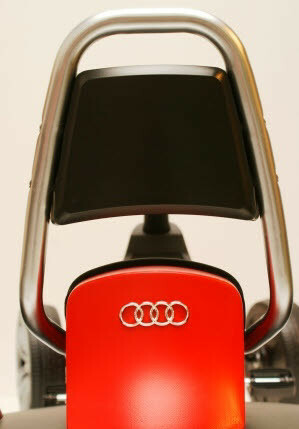 From Audi sports bags to clothing, and golf accessories to timeless collectables, there's a wide variety of products and accessories available, all of which bear the Audi name. 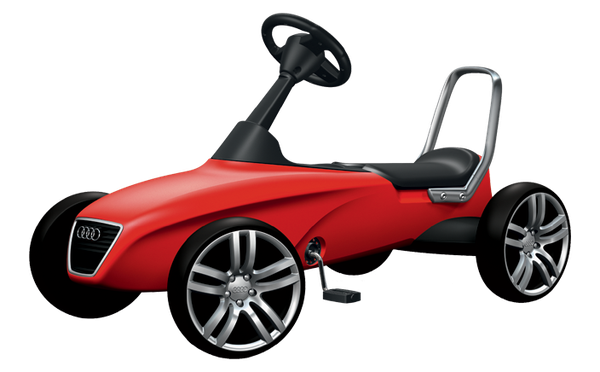 From the hands of Audi's best designers, we present the sport Audi kid's car with chain drive and free running and pullback functions. 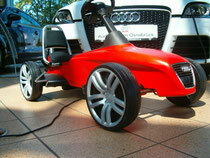 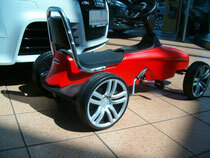 Kids will love this car with it's soft seat upholstery, a handbrake, whisper wheels and original Audi design wheel rims. 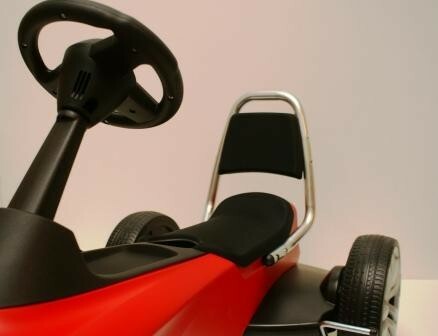 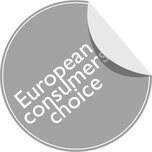 The kid's car can be adjusted to the body size of its young drivers aged 4-8 years via an adjustable roll bar.